Pets make excellent companions for single people. Pet care is also good for children, who can learn useful life skills through caring for them. Whatever animal you choose, make sure that you can give it the attention that it needs. Cats are independent animals, requiring little are to be happy. Dogs need regular exercise more than regular feeding and a litter box. and they can become miserable if they are left alone. They do need human attention, and if you are out all day, they will be upset. Discouraging digging: If a potted plant is within reach of a cat or dog, put cinnamon sticks or strips of lemon peel into the soil. Animals dislike these smells so they will be unlikely to dig up the soil or chew the plants. Selecting carers: Before you get an animal, agree who in the household will look after it. If you share the tasks, draw up a roster so that people take turns in caring for a pet. Setting rules: Take special care of a new animal so that it feels secure in its new home. Do not be overly indulgent or encourage bad habits. Planning a diet: Ask a pet’s breeder or previous owner for guidelines on a diet. Introduce any new foods gradually, so you do not upset the animal. Soothing a restless puppy: If a new puppy cries at night, wrap a ticking clock in a soft towel, and put it in the puppy’s bed. The quiet, regular noise is like the mother’s heartbeat and will comfort the animal. Rodents, such as rabbits, hamsters, and mice, are easy to keep. However, these animals are often nervous, so handle them with care otherwise they may bite. Some can be let out to play for a while, but watch them to making sure that they do not escape. Neutralizing odors: Mice always smell, even if their cage is regularly cleaned. To absorb odors, put a bowl of vinegar by a cage with mice in it. Change the vinegar regularly. Placing a hutch or cage: Put an outdoor cage in a place that is free from drafts and safe from predators. If a rodent lives indoors, try not to keep it in a bedroom because rodents may be noisy at night. Providing company: Before buying a rodent, find out whether the species prefer to live alone or with others. 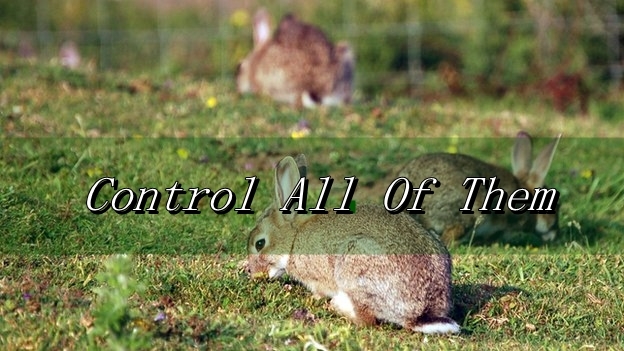 For example, hamsters are solitary, but rabbits need company. Handling a rodent safely: Do not hold a rodent a long way off the ground because it could be killed if it falls. Caring for Fish, Reptiles, and Amphibians: fish, reptiles, and amphibians are fascinating pets. They are not as friendly as mammals but can be rewarding to observe. Monitor their health and environment to avoid problems. 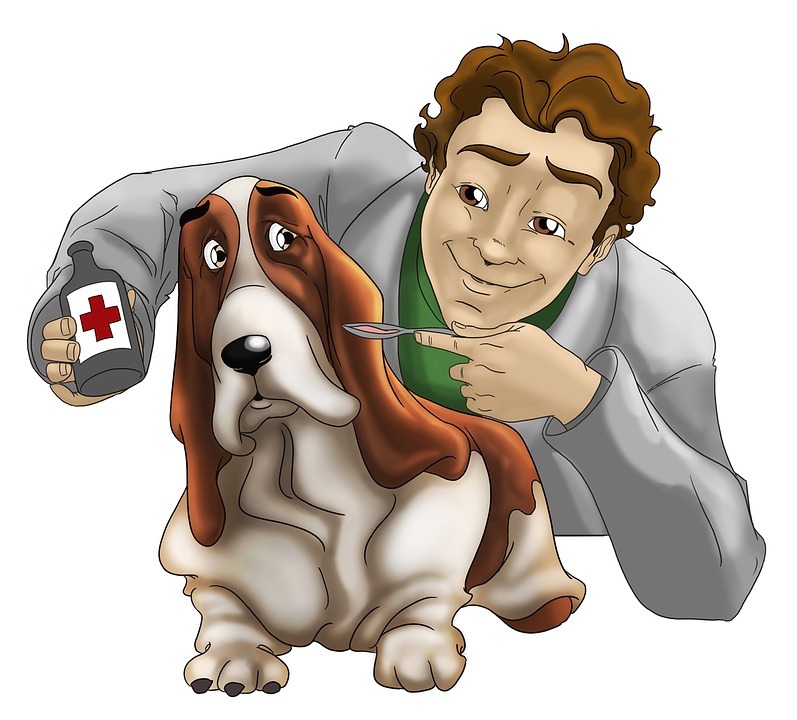 If you have children, check that your pets are not likely to pass on diseases such as salmonella. Very few pet reptiles are dangerous. It will need special care. When buying a reptile, ask the breeder or shop for instructions on care. Handling: If a reptile bites, wear rubber gloves when handling it. The animal will dislike the taste of the gloves, so they should not bite you. Keeping groups: If you plan to keep several species of reptile together, check that none of them is likely to kill or injure other types. Feeding: Be sure that you are able to feed the reptiles properly. For example, you may have to kill rodents or frogs for some snakes. Draining a tank: Fill a hose with water. Put one end in the tank, and the other in a bucket below it. The water will flow out of the tank by itself. Decorating a tank: Fill a tank with features that will interest fish. Add natural objects such as water plants and a few large stones, and include some broken terra-cotta pots for the fish to hide in and explore. Choosing a tank: Make sure that the tank has a secure lid. Snakes, especially, are very good at escaping from tanks. Creating an environment: Provide the right surroundings for an animal’s lifestyle and habits. For example, provide a water area for bathing, sand for burrowing, or branches for tree-climbing animals. Regulating temperature: Use a thermometer in a terrarium so that you can monitor the temperature. To give heat for basking, shine a desk lamp on to the terrarium. Lining the floor: Choose shredded paper or cedar chips. They are easy to clean and do not harbor parasites. Birds are intelligent, social creatures. They need company and attention as well as practical care. Keep them in pairs or groups if possible. Make sure that birds have room to move around their cage. Give them toys, and talk to them – even if they do not talk back. Checking origin: Before you buy a bird, find out its country of origin and whether the species is bred in captivity. You can then avoid buying a bird that may have been illegally captured in the wild. Determining life expectancy: Find out how long a bird is likely to live. Small birds may survive only a few years, but some parrot species may live as long as a human being. Choosing a bird that will talk: If you wish to train a bird to talk, buy a young one about six weeks old. Keep the bird on its own, but give it a lot of attention so that it will listen to you and learn words easily. Checking air quality: Birds can suffer from breathing problems if exposed to dirty air. Never smoke cigarettes near them. Keep them away from strong smells such as burning fat or fresh paint. Avoiding disease: Species imported from tropical areas may carry psittacosis (parrot fever), a disease that is fatal to humans. To avoid infection, wash your hands after handling a bird or cleaning a cage. Positioning a cage: Place a bird cage on a sturdy stand, high enough for you to reach easily when you stand beside it. Position the cage away from direct light and drafts. Tip: If you would like to know more about “Pet Care“, you can click on the “tags” below. How to Take Care of a Bird Cage? How to Speed Clean House and Kitchen Do You Want to Get Along With Your Cat? What should you do for sweet and nice smelling home? Small Appliances Repair Cleaning How Can I Control The Animals? How Can I Handle Animal Bites? 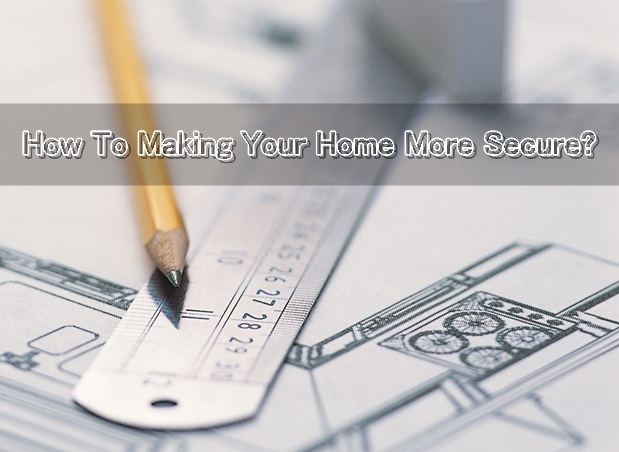 How to Increase Your Home Security?